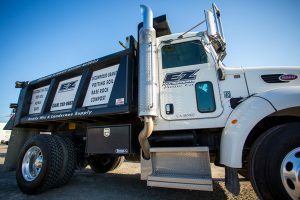 Star Building Supplies offers delivery services in Fresno, Clovis, and surrounding areas as well as across the state of California through our delivery arm, E-Z Haul. 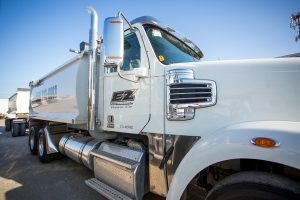 If you have a job that needs a haul, we’ve got your covered from Stockton to Bakersfield, from the Coastal ranges to the Sierra Nevadas! Delivery fees will depend on the location and type of delivery. 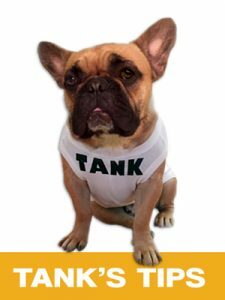 We need 1-2 days advance notice to schedule for delivery. Complete the form below and we’ll call to confirm your delivery. We also offer rental tools to help you complete your landscaping needs. Call today for more information. This truck carries up to 8 yards of material and is available for delivering products in the Fresno and Clovis area. Please note that our drivers need a minimum of 10 feet wide space to back up and drop material. 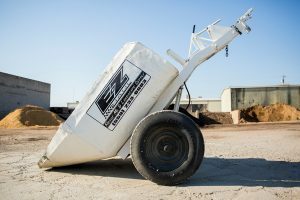 This truck holds 1-4 yards of concrete mix and is available for delivering concrete in the Fresno and Clovis area. Please note that our drivers need a minimum of 10 feet wide space to back up. 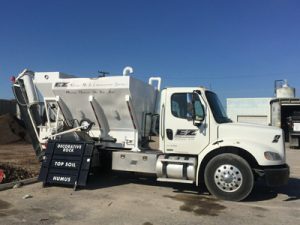 Now offering Mobile Ready Mix Delivery! The capacity of this truck is 24.5 tons. 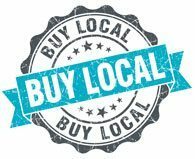 It is available for delivering products in the Fresno and Clovis area. Please note that our drivers need a minimum of 10 feet wide space to back up. Want to haul your own concrete? If you have a hitch and a vehicle that can pull a trailer, this is perfect. Our ready mix trailer holds up to 1 yard of concrete and can be rented in 4-hour blocks. For your information: 1 cubic yard = approximately 8′ x 10′ area that is 4” deep.